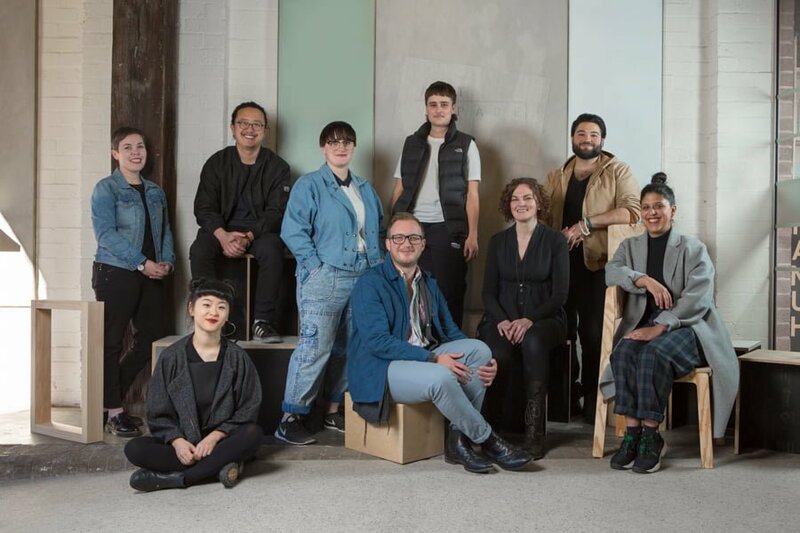 Congratulations to Emma Fielden, who was recently named a finalist to be the recipient of the 2017 NSW Visual Arts Emerging Fellowship (NSWVAEF). She is shortlisted alongside artists Fernando do Campo, Ashleigh Garwood, Spence Messih, Claudia Nicholson, Emily Parsons-Lord, Jason Phu, Shan Turner-Carroll and Louise Zhang. Of the nine finalists one artist will be awarded the Fellowship on the opening night of the exhibition, Wednesday 8 November, 2017. We wish Emma every success!